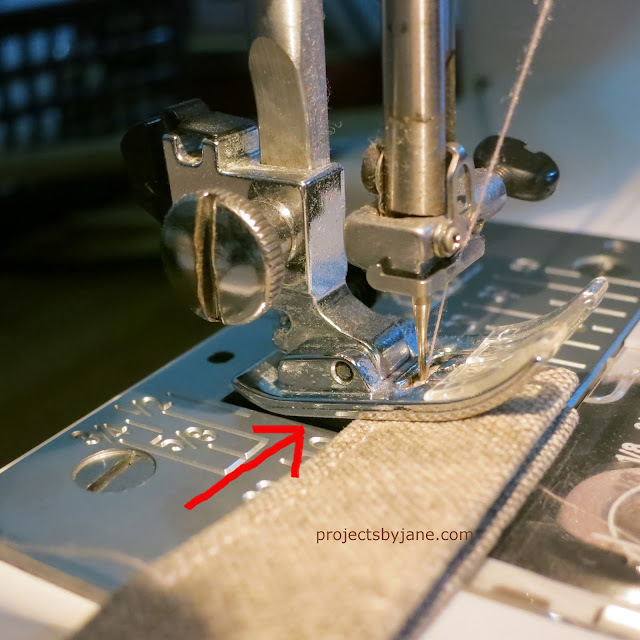 When you sew over bulk, you may end up with skipped stitches or sometimes your stitches become very small. There's a remedy. 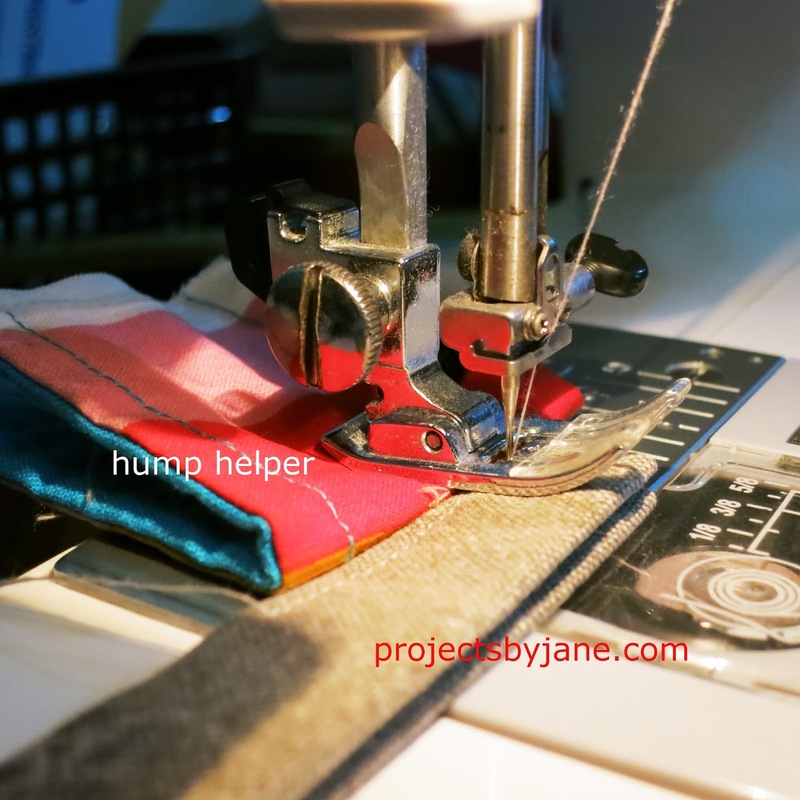 Use a a hump helper. The trick to placing the hump helper is to get the foot level. You can easily make your own hump helper. Cut a piece of fabric 5" wide X 8" long. 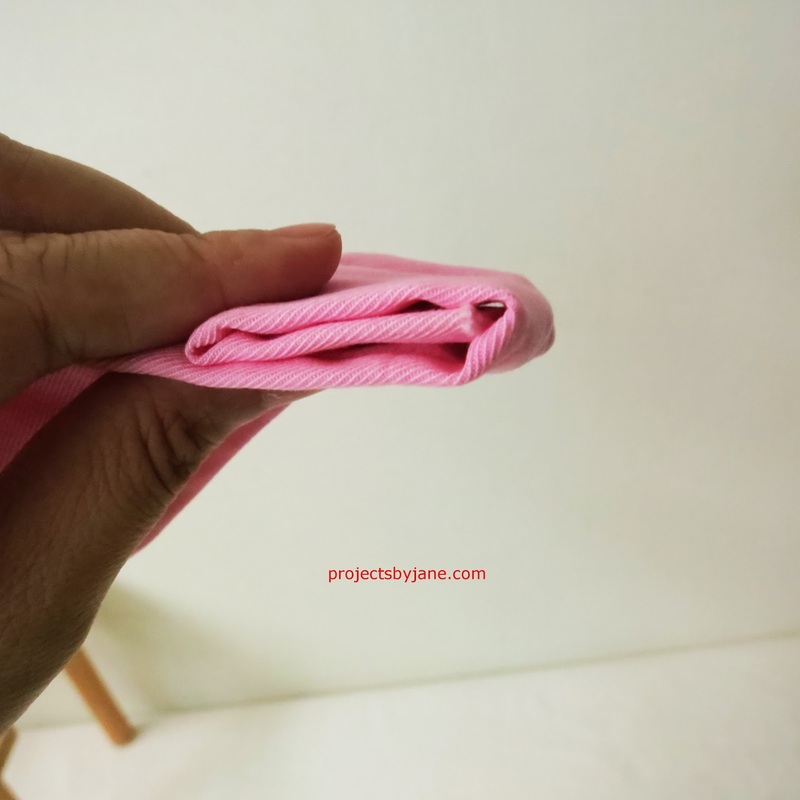 Fold in half in width and sew the two long sides together. Iron seams open, keeping seams centered. Turn right side out and iron. 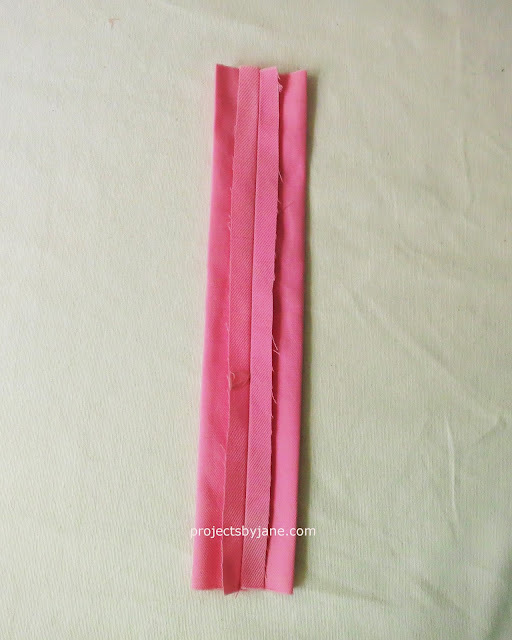 Insert a thin to medium thick batting through your tube. 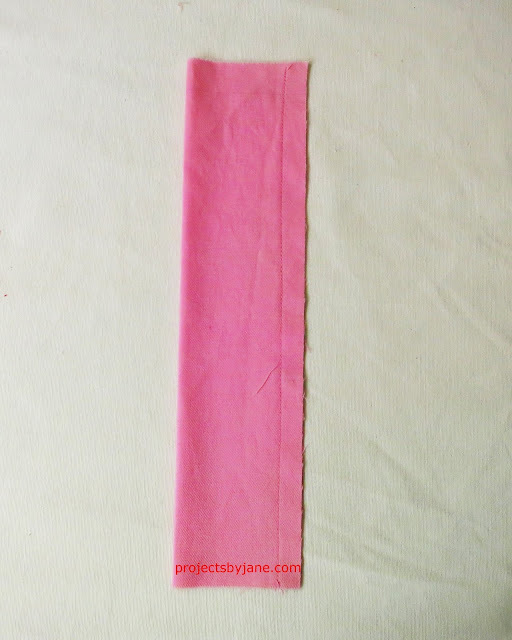 Sew down both long sides to hold the batting in place. Trim off excess batting. You can keep the ends raw. No one will care. or fold twice. I rarely use more than two folds. 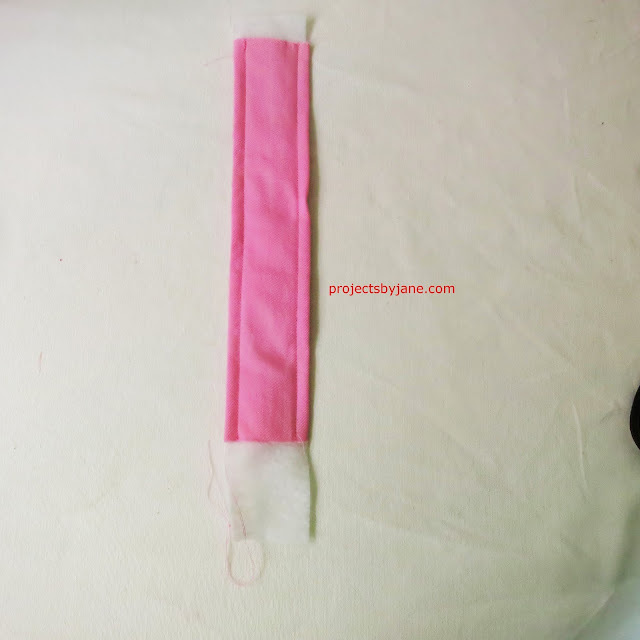 Too lazy to make your own hump helper? 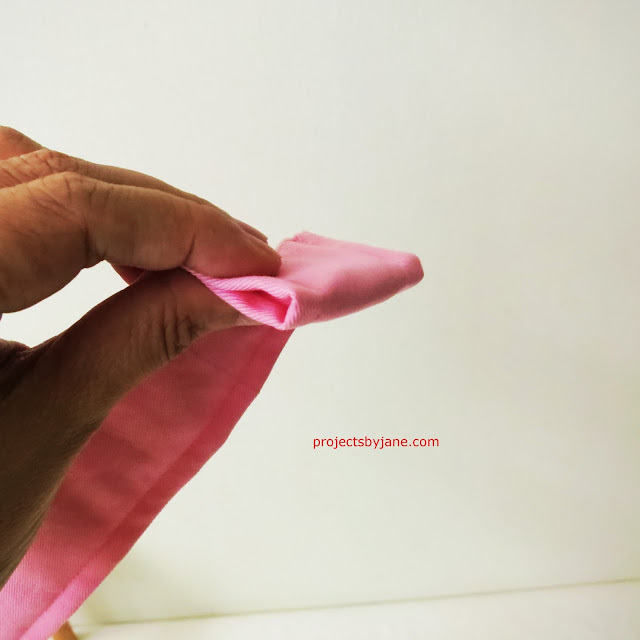 Just grab some fabric and fold it until you get the right thickness.